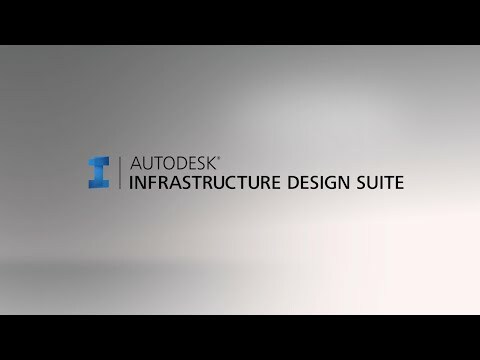 Use the intelligent, model-based tools in Infrastructure Design Suite to gain more accurate, accessible and actionable insight throughout the lifecycle of your civil engineering projects. Infrastructure Design Suite images show how you can plan, design, document and build civil infrastructure development projects. Explore and analyse civil engineering design options, develop visuals to help speed up the agency approval process, and optimise construction costing for transportation, land, utility and water projects. Desktop Subscription gives you access to the latest updates and releases, 1-on-1 web support, priority support in the forums, and flexible licensing.